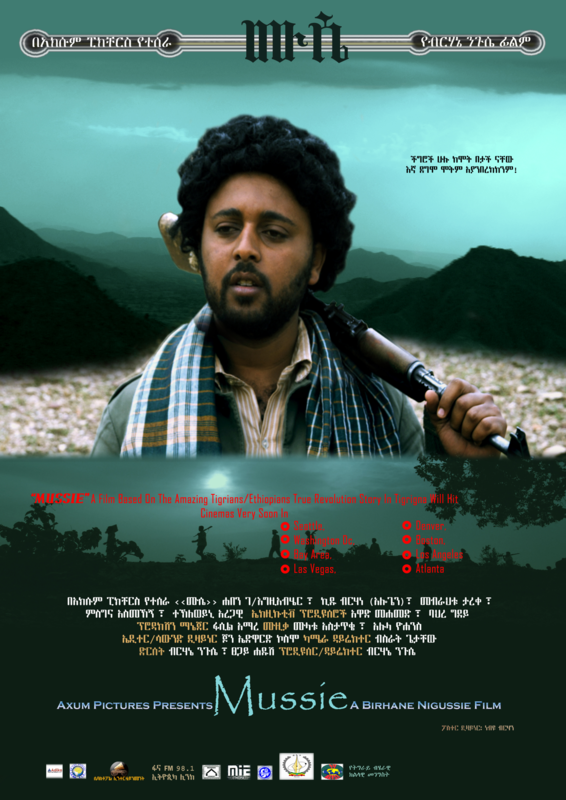 Naked Eritrean Regime: Hiding in Public Square! Zeru Hagos Dec 20, 2011- The emperor in Eritrea is a naked emperor, yet he is unaware of his nakedness. A lot of things have changed with the Eritrean one man regime-Isaias Afeworki since he telegrammed to Bill Clinton to save him and his regime at the 11th hour before it collapse by the heroic Ethiopian Defence Forces pounding. Then, unlike today, the running dogs of Isaias Afeworki, facing a certain defeat of their “ warsay yikalo” forces were telling the BBC and other media outlets that they know how to survive in the barren mountains of Nacfa and their retreat was no defeat...Today the one man regime spokesperson is telling VOA Amharic, ( (click to listen) that the US was the reason Ethiopia was saved from the imminent collapse due to the one man regime military capabilities and strength. Ah! Entay emo yigeber(what can one do!). Shaibya has taken the saying “loosing is winning” to another level! You heard what Ali said about the war and its outcome but do you know what his bosses said then-before memory fades away? click to Listen to What Isaias and Haile said! If the only story in Ethiopia had been that of the Ethio-Eritrean relationship we had been sorry …but there is another story, a big one! Alehu enebel eski..! Simply awesome song! What a rich culture we have! 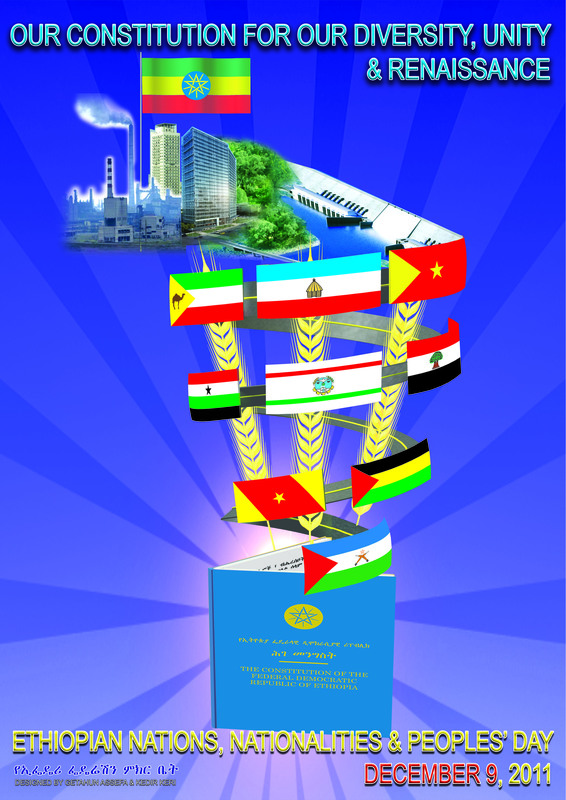 Papers presented at the recently held 6th Nation and Nationalites Day In Mekelle Tigrai, Ethiopia! Radio FM Mekelle Interview with Aite Abraham Gebremedhin from Tigrai Diaspora Office! The Ethiopian government is about to issue a new Diaspora policy to engage the vast diaspora community around the world. You can read the draft( here). Any policy will become effective and useful if it is derived based on inputs from those that will be affected by and on expert opinions. We may not be experts but we are for sure beneficiaries. As such what will it take for you as a diaspora to be engaged in your mother country? What would you like to see the policy address? And as a diaspora what will it take for you to move back and contribute your know how and invest your money? And what is missing from the current draft document that you would like to be included? ADDIS ABABA , Ethiopia (AP) — A court in Ethiopia convicted two Swedish journalists Wednesday of supporting terrorism after the pair illegally entered the country with an ethnic Somali rebel group. The pair, who now face up to 15 years in prison at their sentencing next week, have said they were gathering news at the time of their arrest. "Yohannes Altamo" Dec 21, 2011- The mistakes/defects of the report- A reply to the article "Open Letter to EPRDF by Desta Takele"
The first Djibouti-an contingent of 100 soldiers landed in Mogadishu Tuesday to join the African Union force battling Al-Qaeda-linked Shebab forces in Somalia, the mission said. "An advance party consisting of 100 troops ... arrived at Mogadishu airport this afternoon. A further 800 troops will follow in the course of the next week or so to bring the Djibouti-an contingent up to strength," a statement said. A promise to be Kept for the coming generation!...Thank You TV Tigray! In a sign that Moscow starts restoring its African clout, a major Russian-African business forum kicks off in Ethiopia on December 16. Mikhail Margelov, the Russian President’s special envoy to African countries, has already described the Russia-Africa international forum as an African Davos. of these business ties. Stockholm 16.12.2011(TV-Selam), after weeks of preparations, Ethiopians and foreign nationals of Ethiopian Origin in Sweden has set up a Coordination committee to mobilize resources for the construction of the Great Renaissance Dam. Fund Raising for Hidase Dam in Nairobi Kenya! Ethiopians and friends of Ethiopia in Nariobi Kenya raised over 4 million birr for Hedase Dam! Fund Raising for Hidase Dam in Athens, Greece! A fund raising event was successfully held in Athens, Greece on Dec.4, 2011 which was attended by more than 350 participants. It was organized by the Honorary Consulate and the Coordinating Committee from the community in Athens, with the participation from the Ethiopian Embassy in Rome. Ethiopians and Ethiopian Origin Nationals in Paris raised over half a million birr for Hedase Dam ! The fund was rasied by bond sale and direct donation! We shall never fail them!